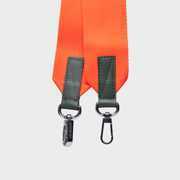 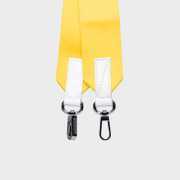 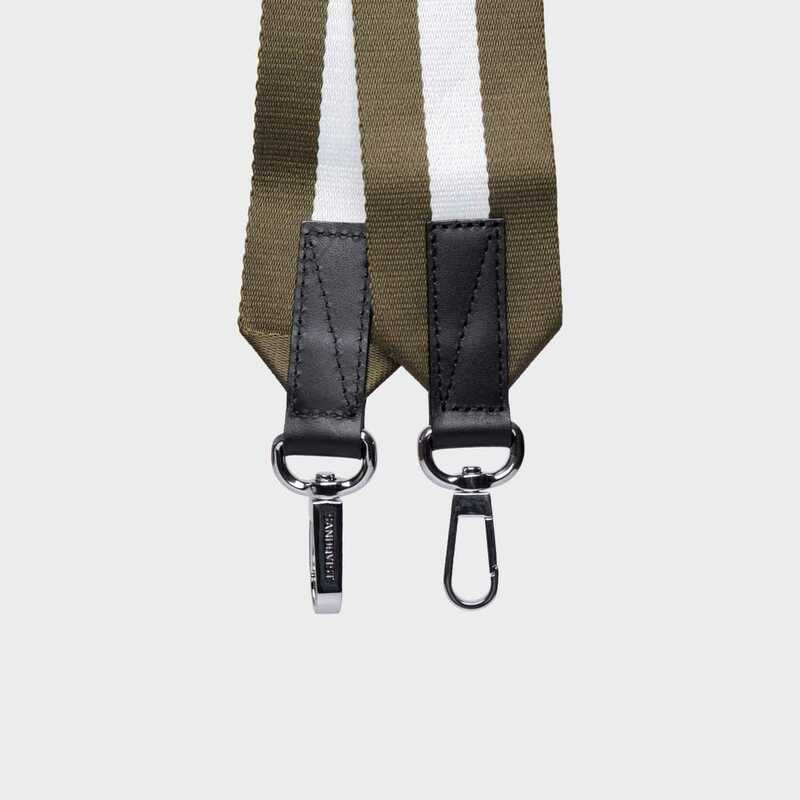 Shoulder strap in nylon with silver dog hooks. 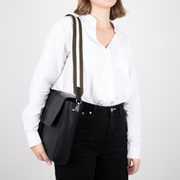 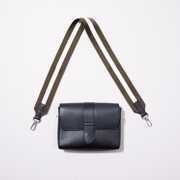 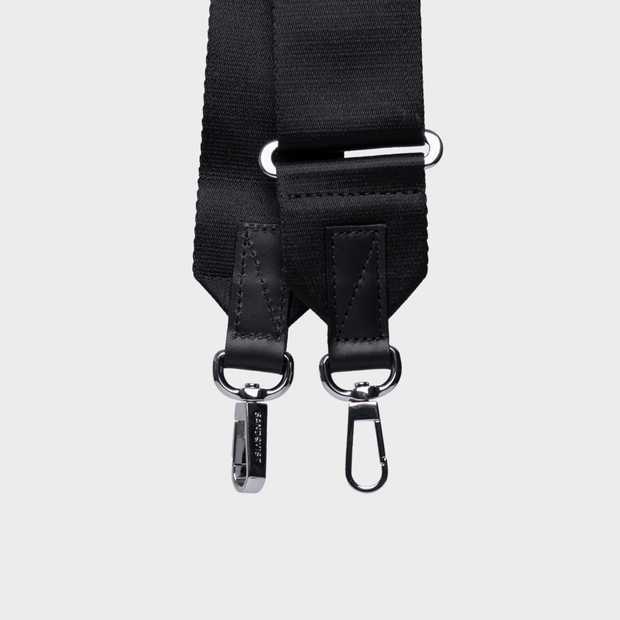 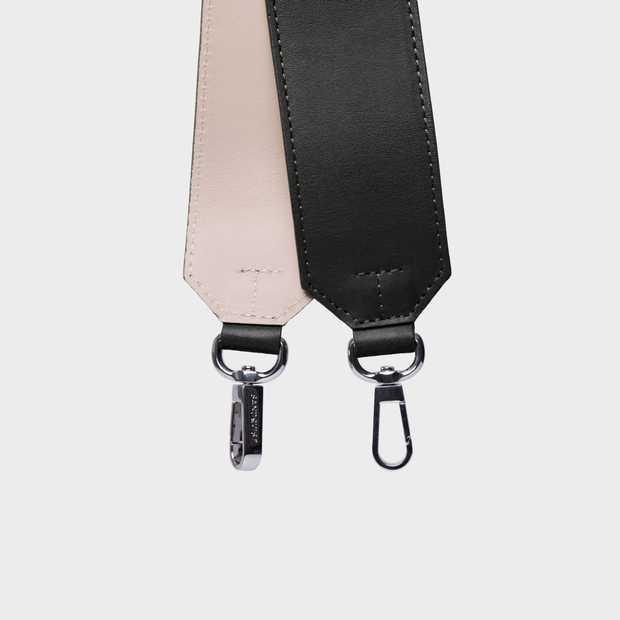 Shoulder strap made in nylon with silver dog hooks and leather details. 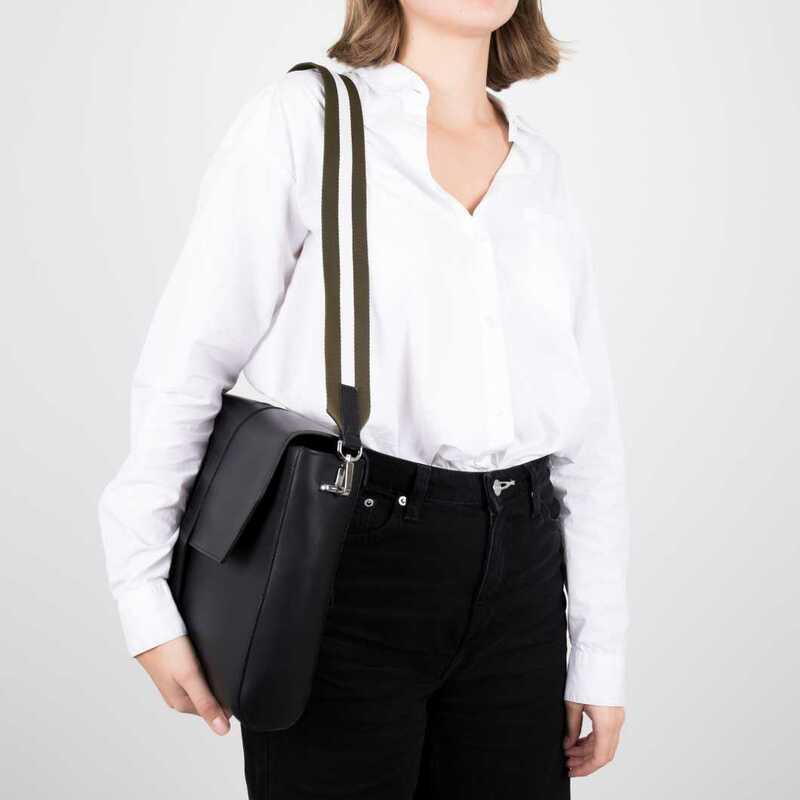 Upgrade your shoulder bag with our removable shoulder straps. 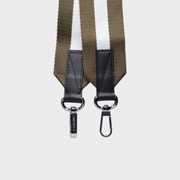 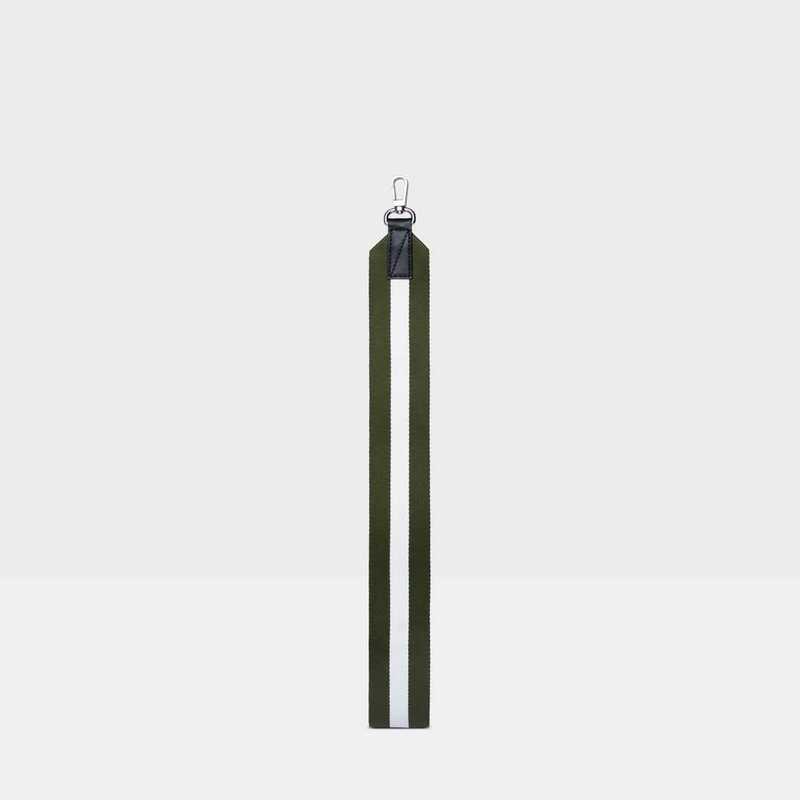 Material: Heavy nylon webbing, silver dog hooks and leather details.